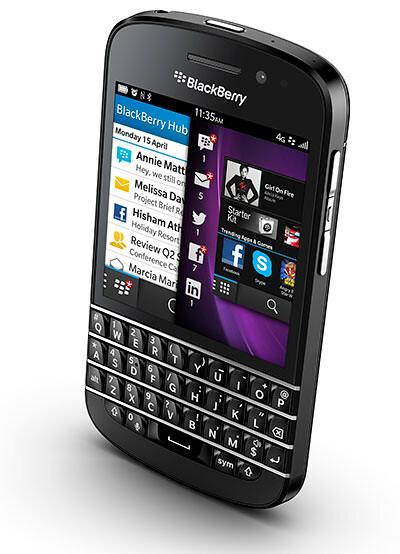 The new BlackBerry Q10, the first BlackBerry 10 smartphone to feature a classic BlackBerry QWERTY Keyboard, will be available from all authorized partners in Malaysia – Celcom and Maxis – on May 15, 2013. Customers can pre-order from Celcom beginning May 8, 2013. 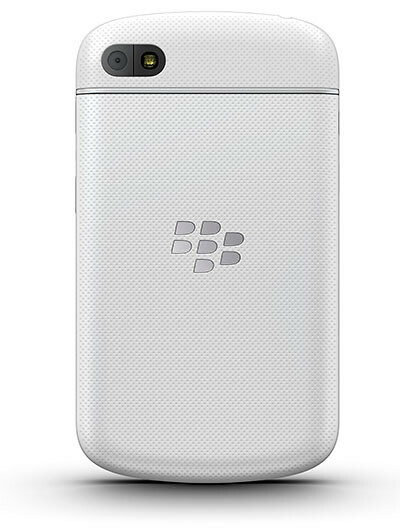 Available in two colours, Black and White, the BlackBerry Q10 combines the power of the BlackBerry 10 platform with a large, re-engineered physical keyboard and stunning touchscreen display – the largest ever on a BlackBerry QWERTY smartphone.